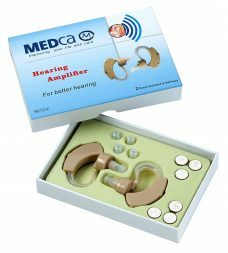 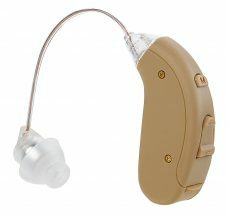 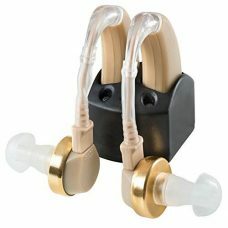 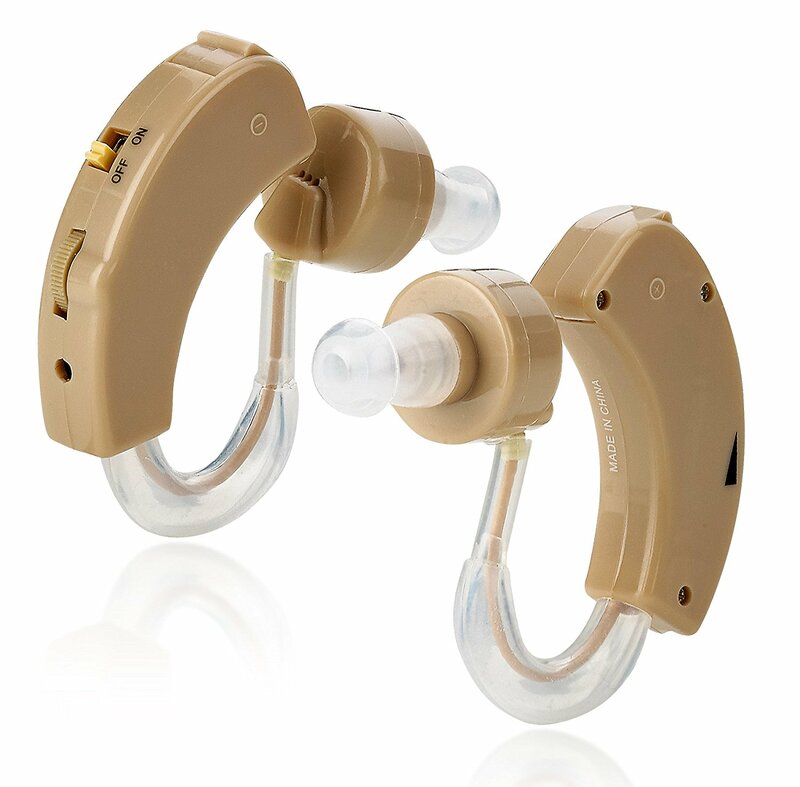 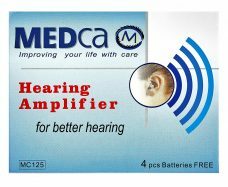 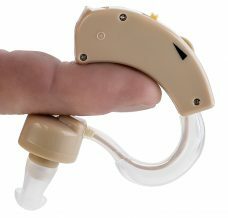 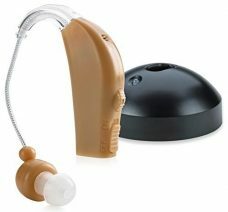 MEDcaTM High Quality Rechargeable Ear Hearing Amplifier. 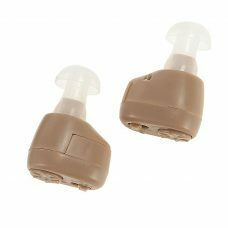 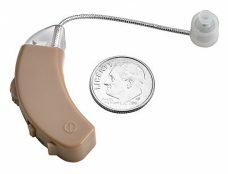 NewEar – Great Value Digital Hearing Amplifier – Behind the Ear – Rechargeable, comes with Dual Chargers – Double Value Pair Pack – Left and Right ear Specific – Outlet and USB chargers, Six earbuds. 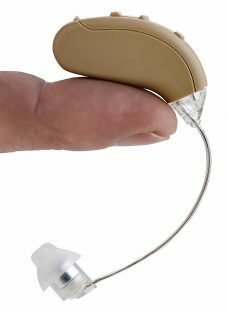 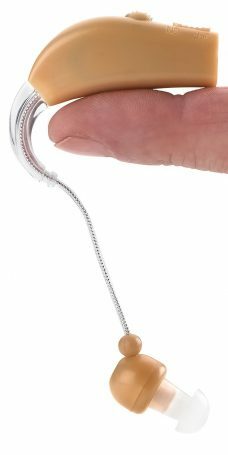 NewEAR Digital High Power BTE Hearing Personal Sound Amplifier "NEW RELEASE"